This video is a "B-Side" video concept. You remember B-Sides, right? 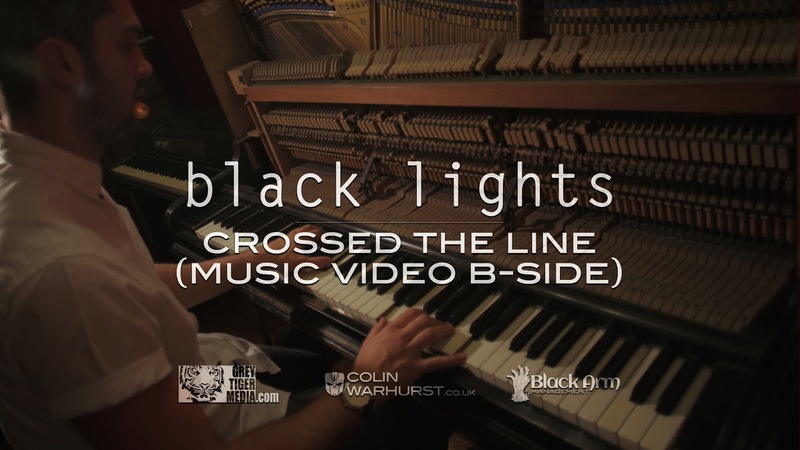 This video is not the original video for the Black Lights track 'Crossed The Line' but this particular version was recorded at the end of that original shoot. And it is all done in ONE take...With just 5 minutes to go before we had to pack up and start leaving the venue, we decided to 'have a go' as one long shot. If you needed proof of just how good and how tight (literally) Black Lights are; this video is your proof. We had NO PA system, no way to monitor or synch the live sound. We had 5 minutes to rig all of the lights and plot the camera movements. We literally just opened all the doors, and had Josh (the drummer) play LOUD! We had ONE chance to get this alternative video recorded. And you know what? We nailed it. I hope you enjoy, and be sure to check out the original video if you like this one! 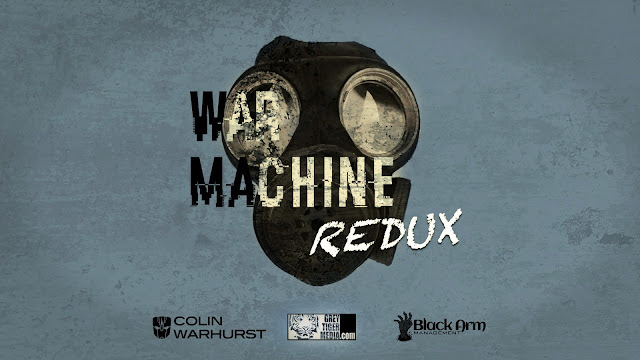 The lead track off our EP of the same name - released on Monday 29th July on False Idol Records. 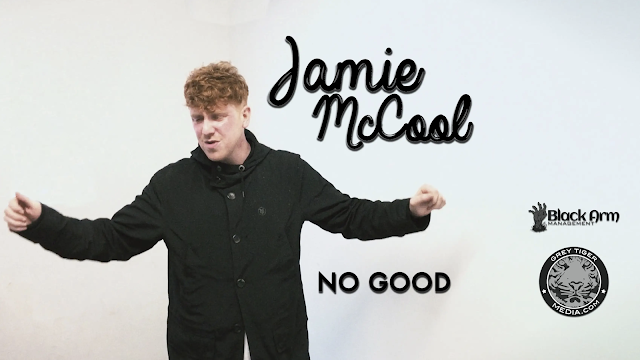 Long time collaborators Black Arm music approached me to produce a music video for Jamie McCool - now turned solo artist after the (fantastic) Black Lights band decided to part amicably. This video was a request to shoot entirely at Manchester's Music Box Studios, and it was an excuse for me to test my Sony A7S on its first full project. Previous to this, I had only used it for shooting my Honeymoon Travel's around Europe! I mixed in some footage from a stabiliser, which was taken using an iPhone. There was a slight challenge to match the looks of the two devices, but we managed quite well. In the end, the request was made for a Black and White version of the video, but I graded a colour version for myself, purely to test and experiment with the A7S Log colour profiles, and what it could achieve in the edit with some film 'looks' applied to it. I loved the final Kodak look it ended up with. This is a version of an earlier music video from this year, that I have colour graded in a slightly different style.